Most Australian residences and businesses will only have one or two ways of connecting to the Internet in Australia but some may have up to 6. We list them below, including showing you how to lookup what Internet Services are available at any given Australian business or residential address. A very useful tool if you are considering buying or renting a new property. 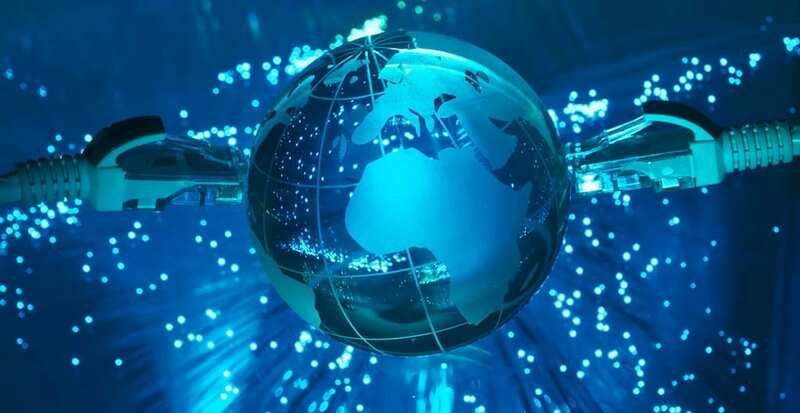 Here is a summary of the most common types of internet connection services available in Australia today and the typical download speeds you can expect from that service. 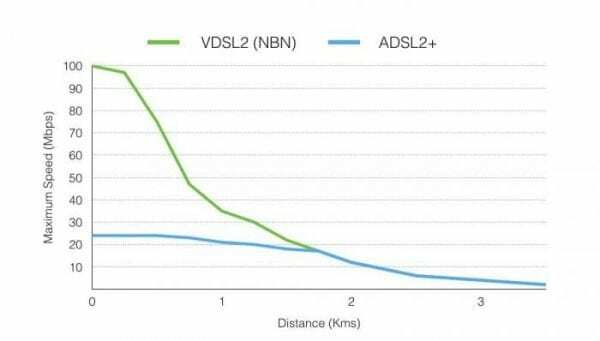 1) If available, get on the NBN and choose the fastest speed tier possible see Confused by NBN Plans? 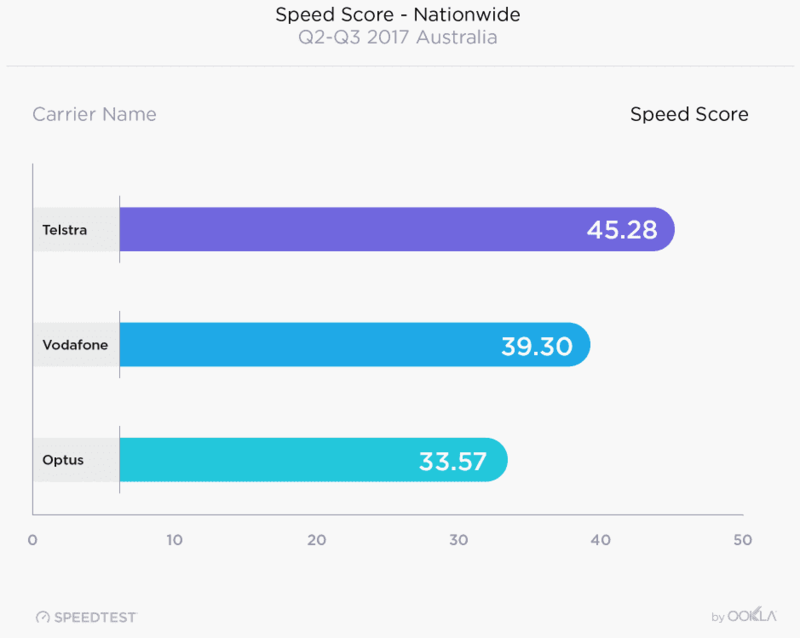 If you think you are getting poor speeds with NBN then we suggested looking at our NBN Installation and Setup Help. You maybe getting good speeds but a poor connection or setup maybe causing issues.Internet Speeds of up to 100 mbps download and 20 mbps upload are available on NBN. 3) High speed internet may still be achieved using HFC (Foxtel Coaxial Cable) from Telstra, which currently offers speeds of 30 to 60 mbps in HFC none NBN areas. 4) Mobile Broadband is also widely available via 4G mobile from mobile providers. 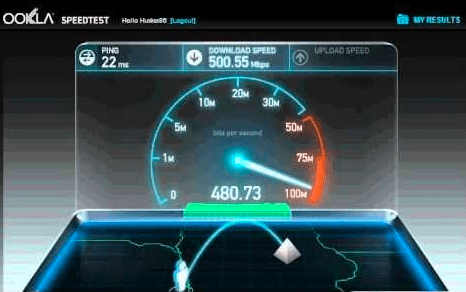 Average download speeds of around 44 mbps can be achieved. If you required mobile internet outside of the major metropolitan areas, you may find that Telstra are the only company with ample coverage. 5) Fixed Wireless Broadband is available to customers who live within a few kilometers of Perth CBD. The Service is provided by a private company called Node One. You will need to install a wireless receiver on your roof to be able to use this service. Please contact Mode 1 directly to enquire about this service. Guide 3 – What Alternative internet services are available at my address? Guide 4 – How to test my modem. Does it need replacing? Guide 5 – General tips on increasing your internet and Wi-Fi speed. If you would like The IT Guys(WA) to analyse, test and advise you on how to fix any of the above issues, click on Internet and Wi-Fi Testing and Consultancy Services where we offer paid remote on on-site services. I am renting a granny flat and wondering if it is possible to get a second internet connection on the address. 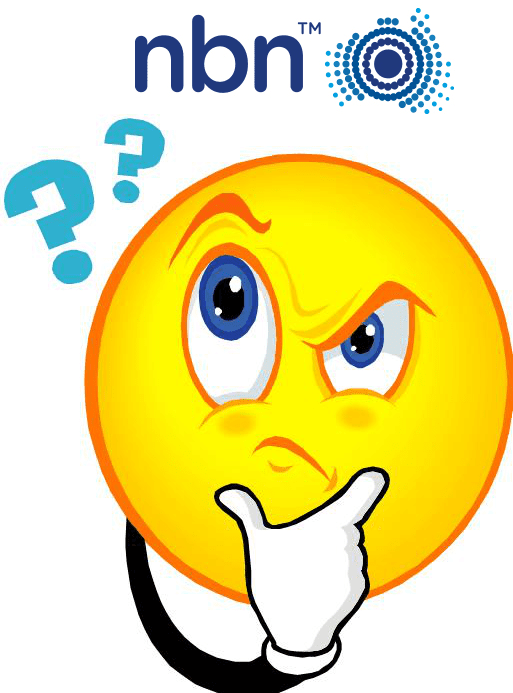 The main house already is set up with Optus and we contacted them but they said they only allow one connection per address, even though we are officially renting with a lease agreement. Our granny flat has a telephone port which can be hooked up to the second telephone line for the address but currently is not. As far as we are aware, all domestic houses are wired up with 2 telephone lines per residence, it goes back to the days when people had a phone plus a fax line. Speak to Telstra who would have put the original lines in. They may have a different story to tell.